UPDATE: March 1 to 13 is even cheaper, $784! Iberia is showing some very cheap flights to Johannesburg, South Africa out of Seattle at the moment. (Cheap for flights to South Africa anyways). Try February 22 to March 8th on Iberia.com for example. The cheapest flights from Vancouver are usually around $1400-$1500 roundtrip after tax. Seattle to Casablanca, Morocco - $470 roundtrip after tax! 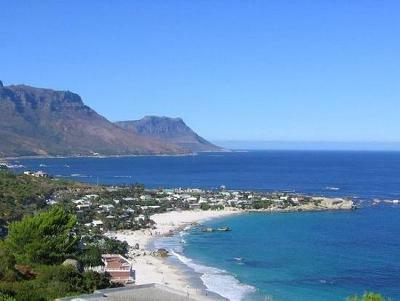 flight deals, seattle, sea, johannesburg, jnb, southern africa, iberia and africa.